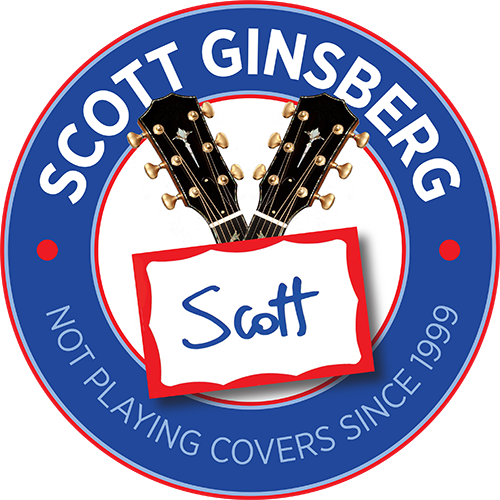 mpa 4 | Scott Ginsberg | Singer. Songwriter. Busker. Filmmaker. Musician for hire. I also wear a nametag 24-7. Even to bed. Our Twitter feed is currently unavailable but you can visit our official twitter page @nametagscott. Scott also writes books, gives speeches, mentors entrepreneurs, builds software, makes movies and consults with big companies. View his portfolio here.